Nik Mustapha teaches Measurement and Cost to level one and level two BSc Quantity Surveying and BSc Quantity Surveying and Construction Commercial Management students. She is also the tutor for the level one BSc (Hons) Construction Management group of the School of Architecture, Design and the Built Environment. 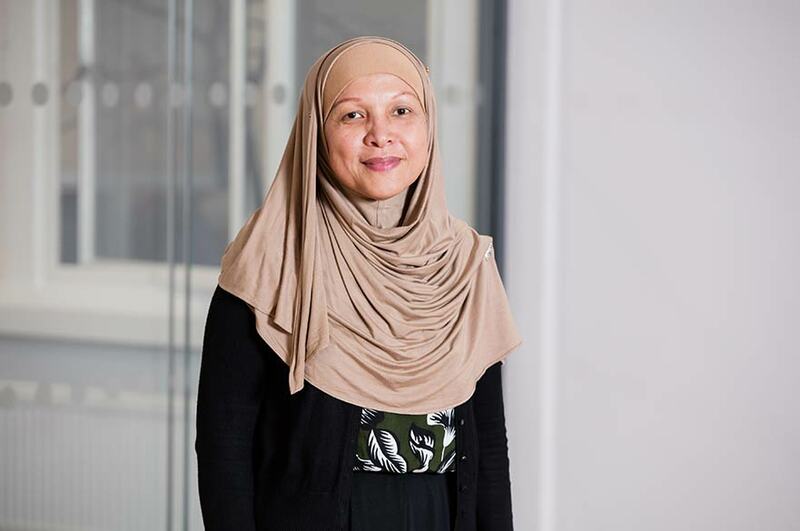 Nik Mustapha began her academic career in 2006, after 20 years of working in the construction industry in the UK and Malaysia. In her last position, she was the Tenders and Contracts Manager in Putrajaya Holdings in Malaysia, the developer for Putrajaya, the new administrative capital for the Government of Malaysia.